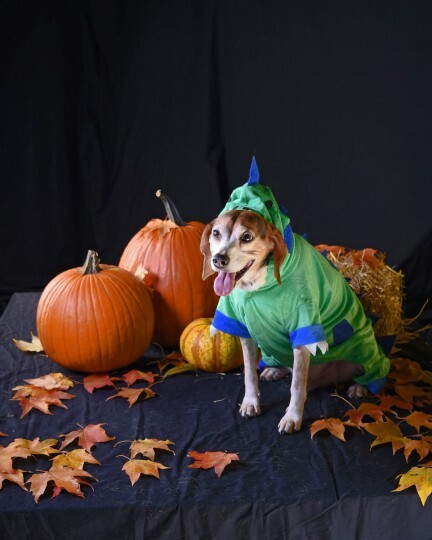 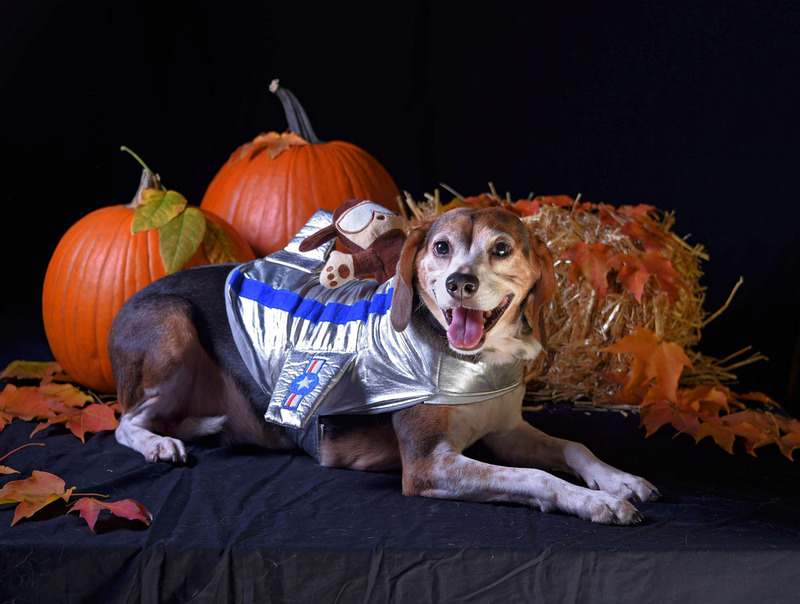 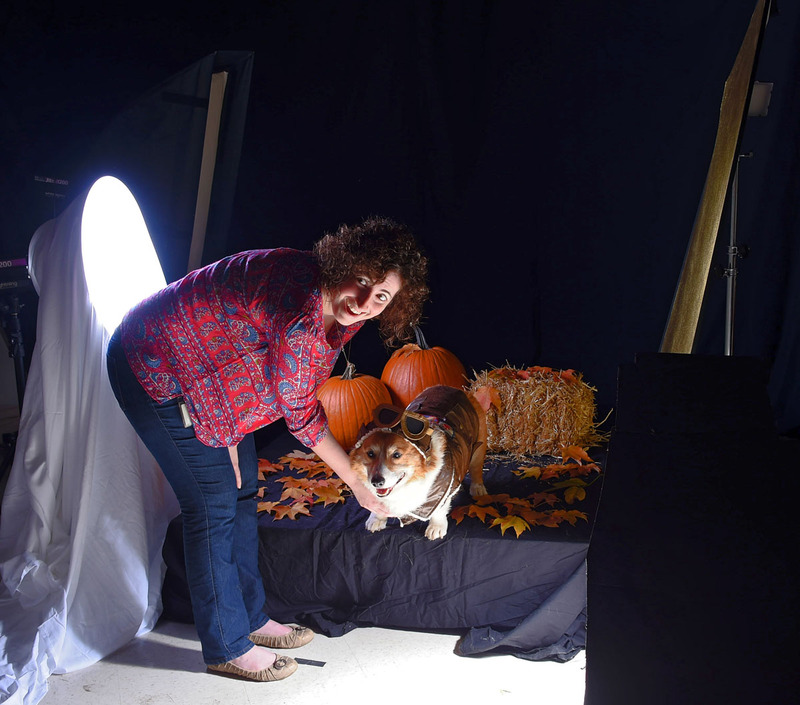 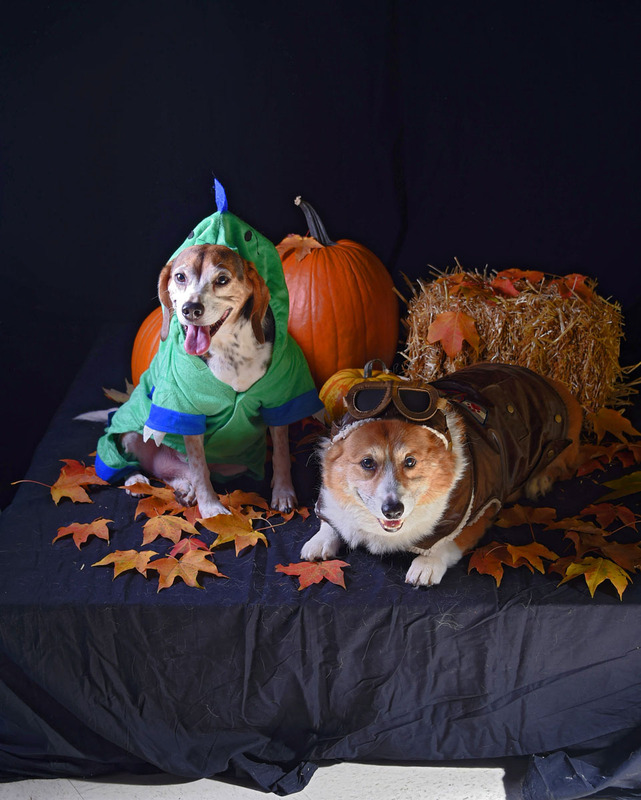 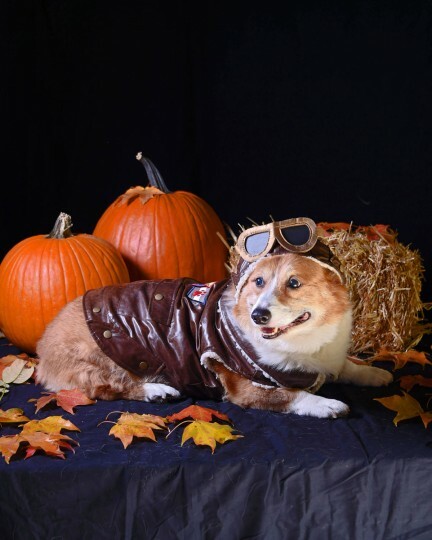 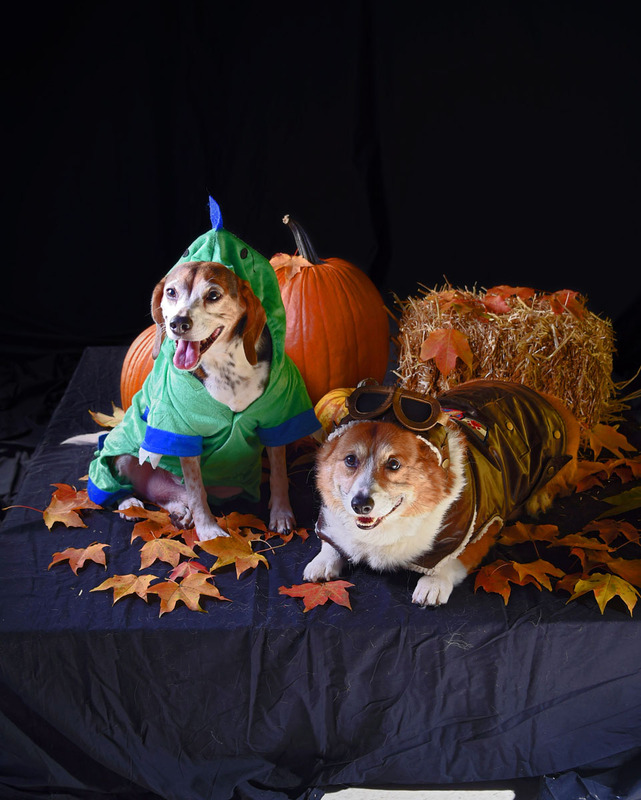 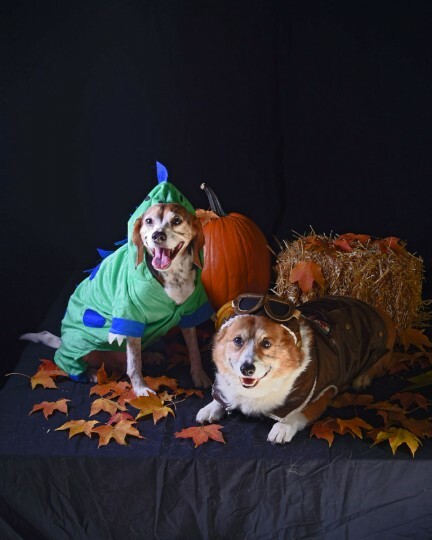 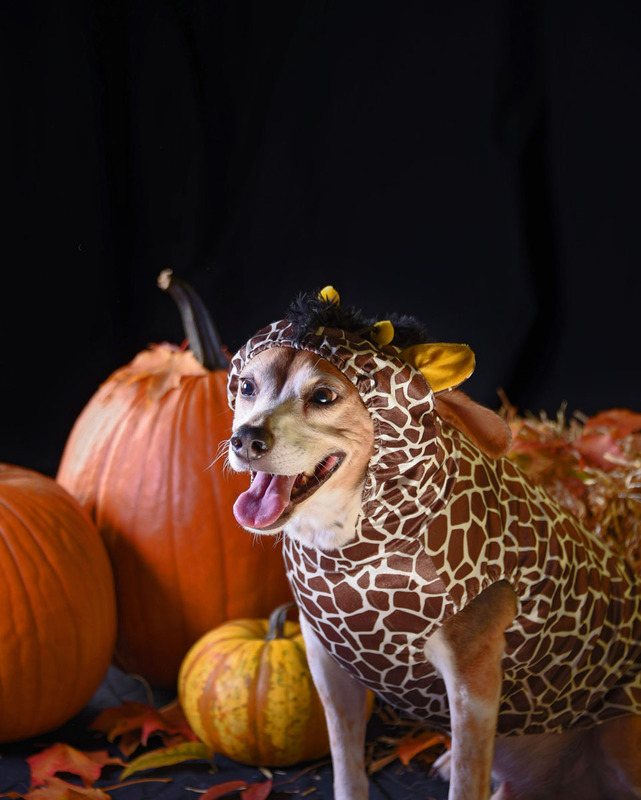 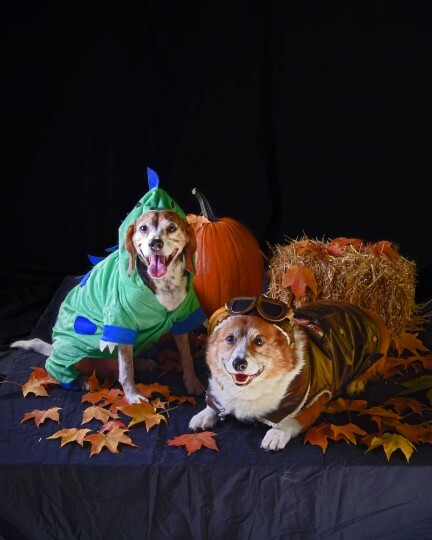 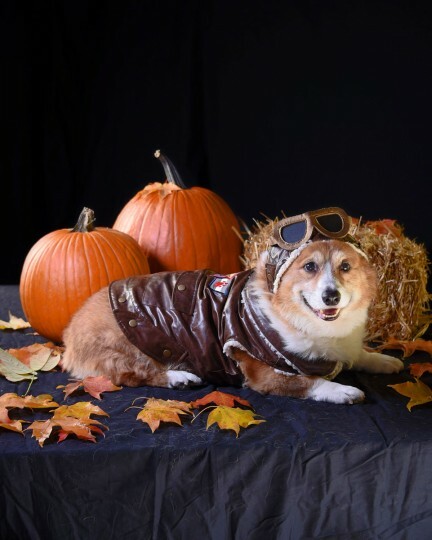 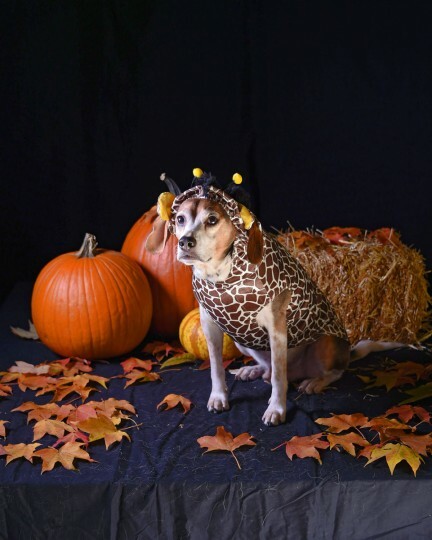 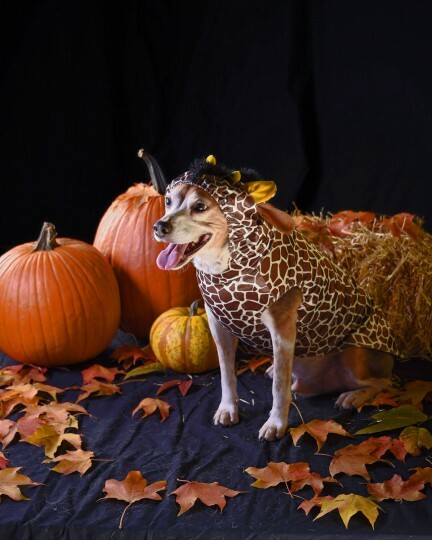 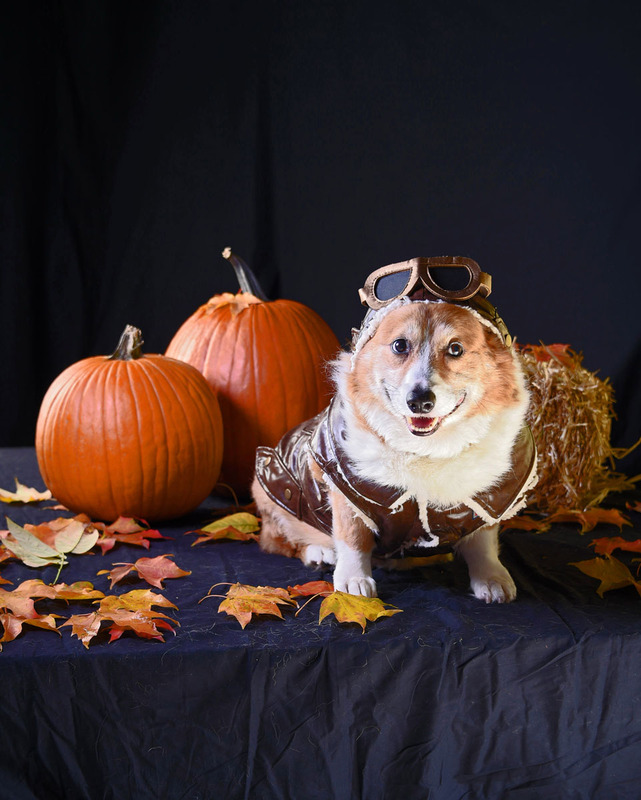 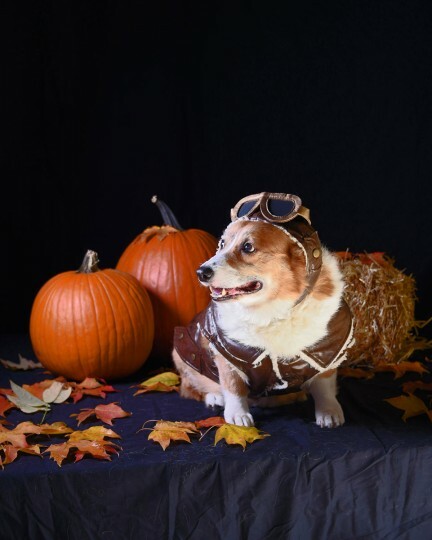 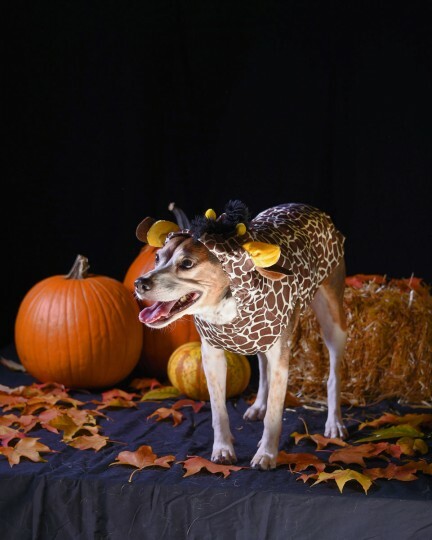 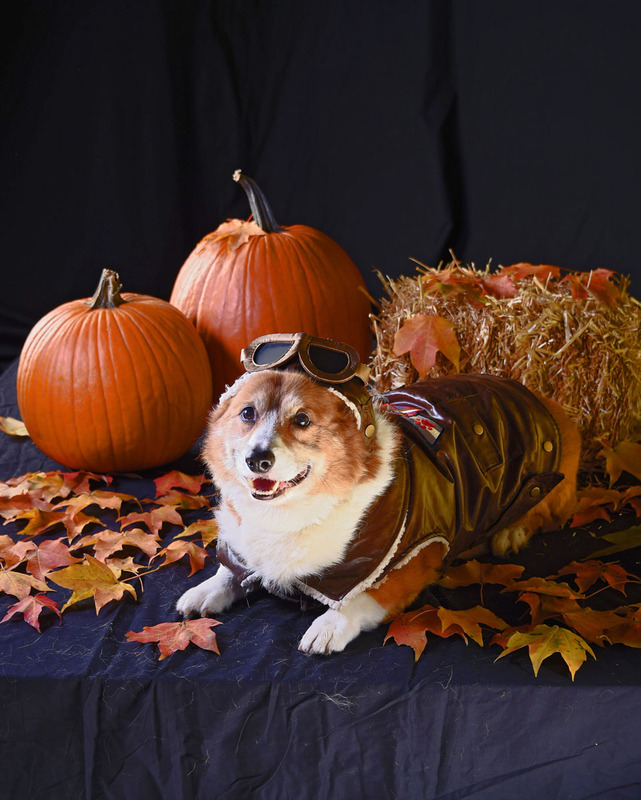 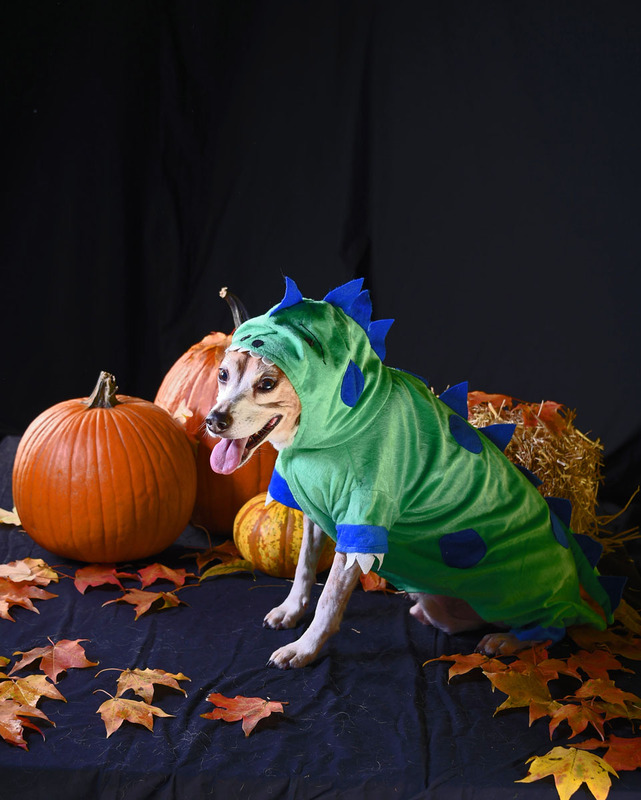 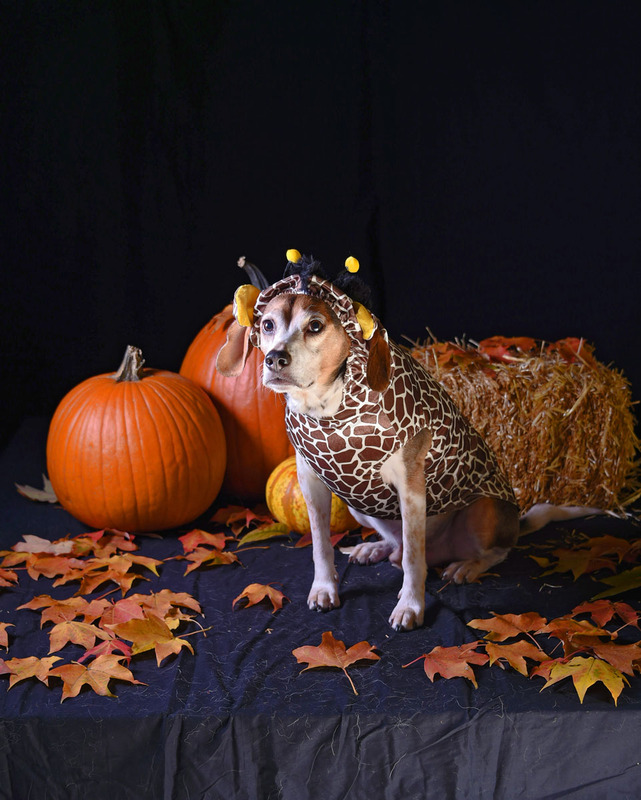 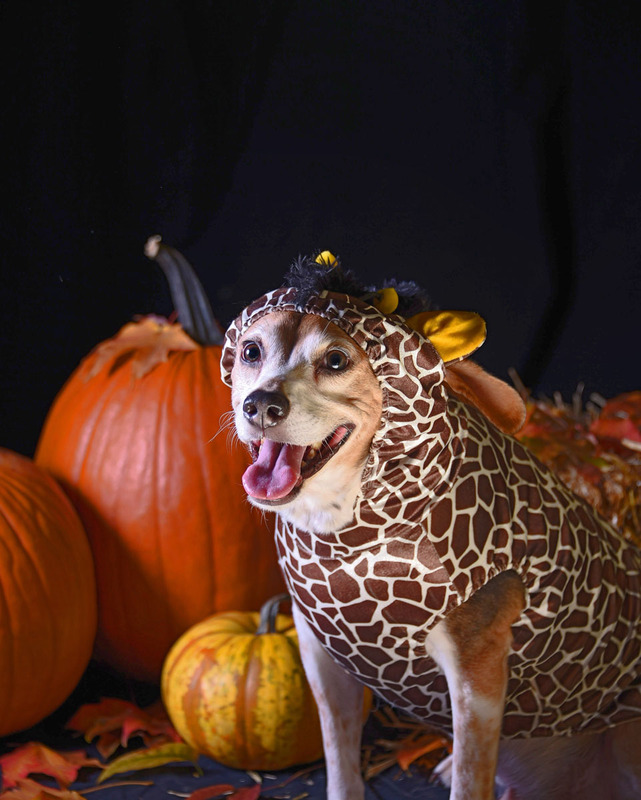 Models for the shoot were Flash, a 12-year-old Welsh Pembroke Corgi and Winston, an 8-year-old Beagle. 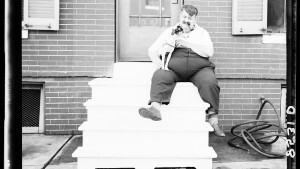 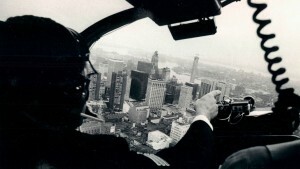 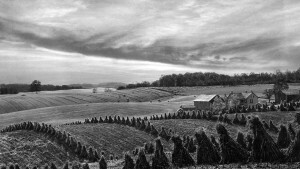 See outtakes from the shoot below. 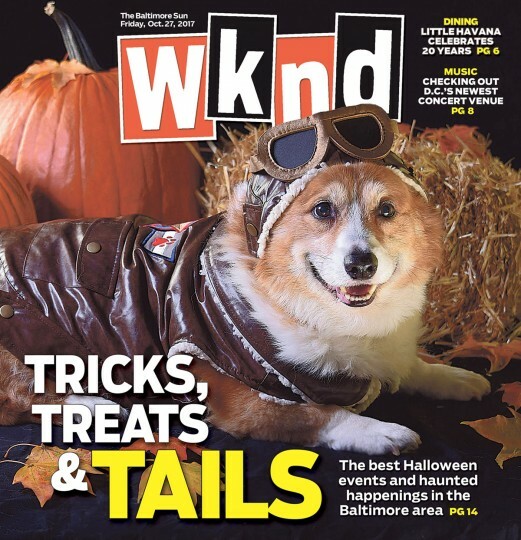 The October 27, 2017 edition of Wknd.